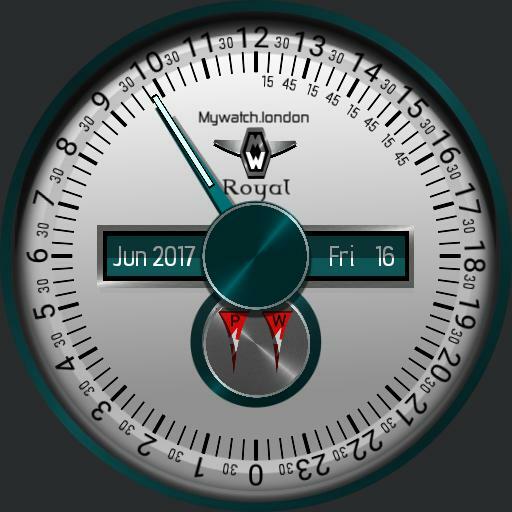 The Royal face doesn’t just look stunning, it’s unique in design too, using only one hand to indicate the time makes this face unusual and fun to use. The Royal face also comes with a unique funky phone/battery power metering design. Ultra sharp graphics and easy to read, loaded with some great functions, great depth and shadowing, a real beauty.